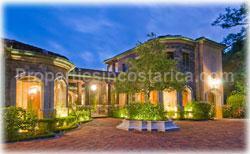 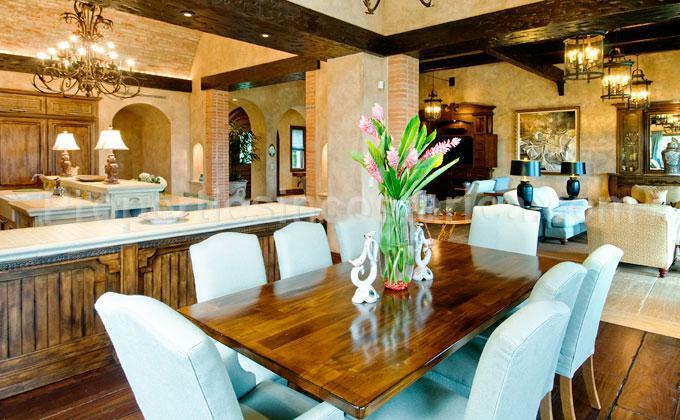 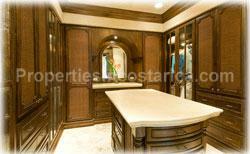 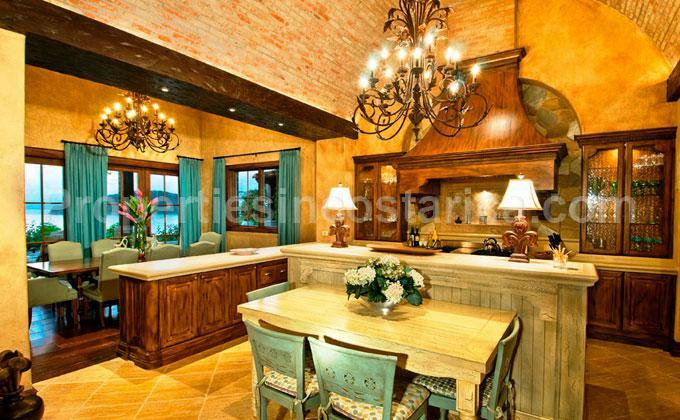 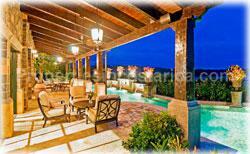 Stunning luxury villa made for the most demanding taste, incredible landscapes, a 600 sq. 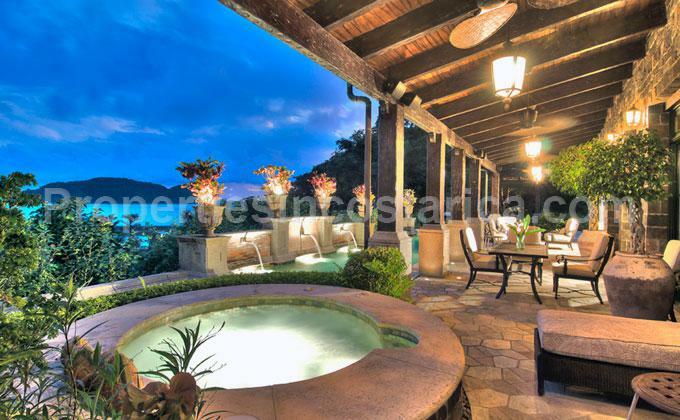 ft. swimming pool with views and top finishes make this property a dreamed rental in the central pacific of Costa Rica. The golf course is a 6,700-yard Par 72 Ted Robinson Jr. design with a unique and dramatic setting. 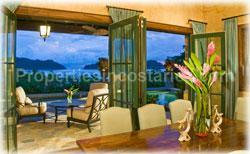 The front nine plunges into the shadow of the rainforest along a narrow river valley.